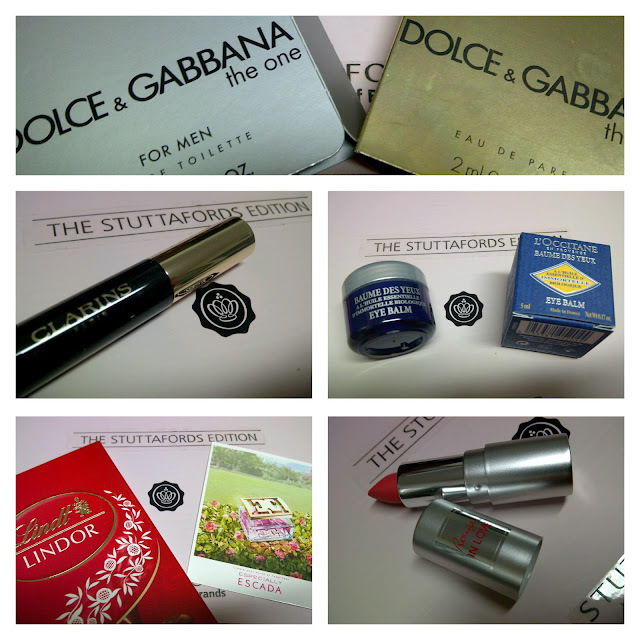 The Stuttafords Edition Glossybox: June / Gee Whiskers! I am so happy that I can finally reveal the first amazing Stuttafords Edition Glossybox to all of you - hopefully a lot of you have received your box or will receive it soon. 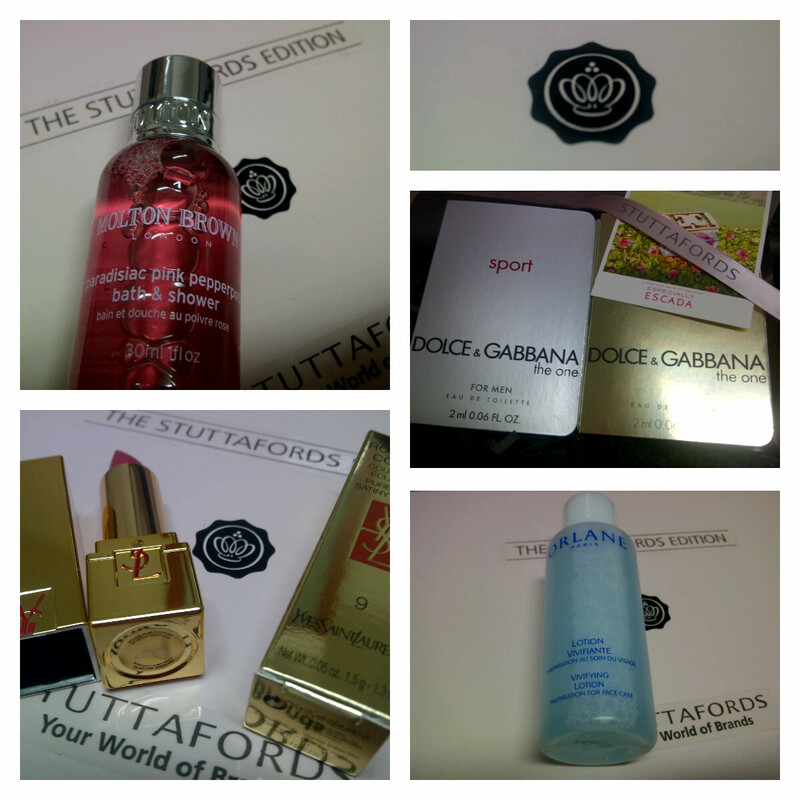 So after much anticipation, here is the Stuttafords Edition Glossybox that I received! I received a slab of Lindt Lindor Milk Chocolate. I think this was included because Lindt was a sponsor at the event and will therefore not be in all the boxes. Now for my favourites in the box. I gave this a lot of thought and it's been incredibly difficult to decide. My 2 favourites are the L'Occitane Eye Balm and the Lancome Rouge In Love Lipstick. The inclusion of the wonderful discount voucher means that a lot of us might be able to purchase the full size product of the items we like. I'll definitely be making use of my voucher to get the lipstick at least. Remember the voucher has to be redeemed at a Stuttafords store near you before the 1st of July. 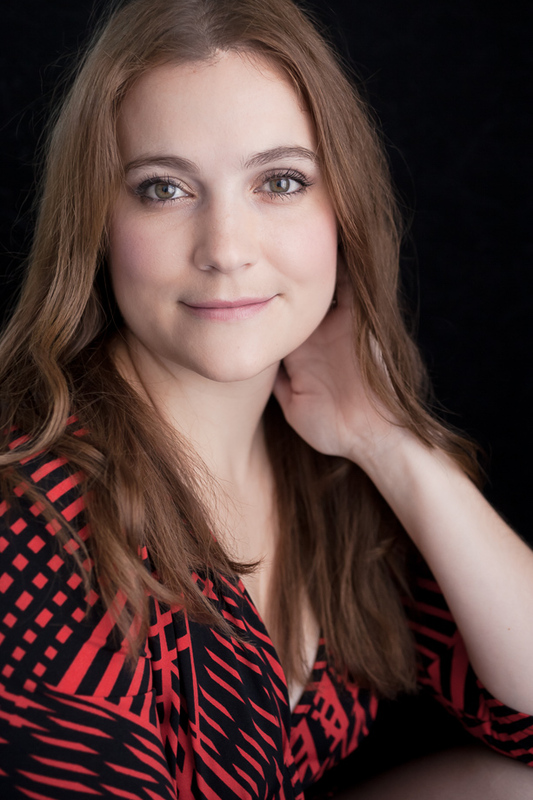 I believe that there were variations in the boxes this month and it seems that a few people are not entirely happy about that - some people were looking forward to the YSL lipstick and Molton Brown bath product. But I am incredibly happy with the box I received. When my friends and Mom receive their boxes I'll take a look as see what products are in their boxes. I am always happy with the box I receive each month but this month was a serious treat for me considering we got such amazing brands at the cost of a normal box. Get your Glossybox subscriptions in as soon as possible so that you get all the amazing boxes!